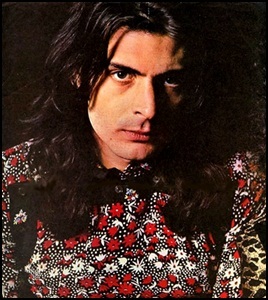 On January 11, 2003, Michael Norman Finn aka Mickey Finn died aged 55. He was musician (vocals, bongos, congas, drums, bass), performed with Hapshash and the Coloured Coat, The Blow Monkeys and The Soup Dragon, best known as the percussionist and sideman to Marc Bolan in Tyrannosaurus Rex. Previous PostOn January 11, 1974.Next PostOn January 11, 2005.